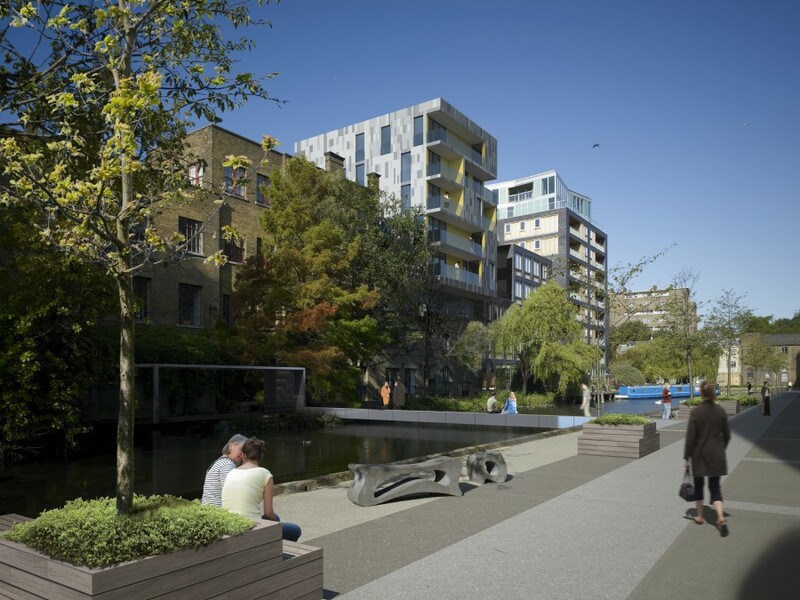 Situated on the Wenlock Basin and directly adjacent to Regent’s Canal in London, this proposal aims to secure the refurbishment and long term viability of a collection of nineteenth century listed buildings. 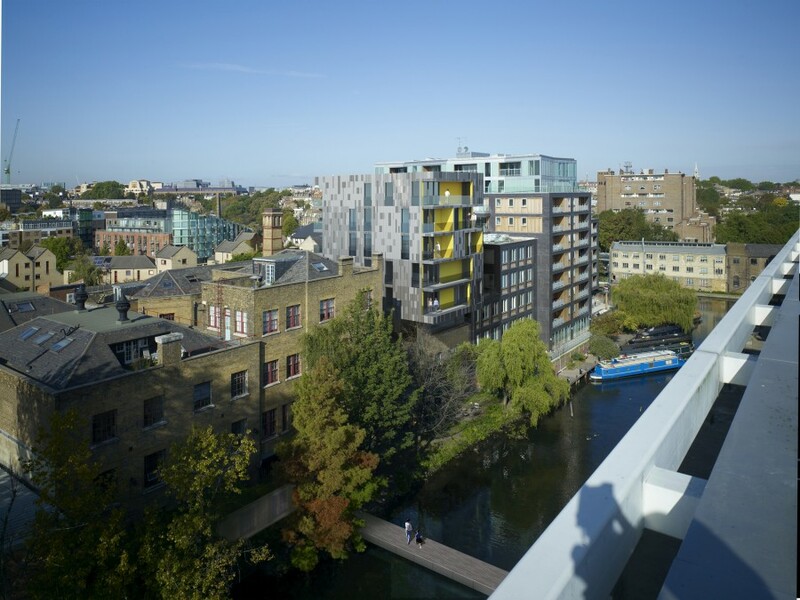 The varied roofline of the existing buildings will be augmented by a single new five storey addition, comprising seven luxury apartments, a new gallery space and a cafe. The new building will appear as a distinct volume – a bold but elegant contemporary addition that will both contrast and integrate with the existing buildings. A new demountable bridge over the basin will increase local connectivity within a wider area characterised by a vibrant emerging local arts scene.